The Russian communications watchdog (Roskomnadzor) has received documents from the CNN television channel for obtaining a universal license to broadcast across Russia, agency spokesman Vadim Ampelonsky told Interfax on Tuesday. "We have received an application for a universal license to broadcast in Russia from the CNN International television channel," he said. "By law, we have thirty days to consider the application. However, most likely the agency will not need such a long period of time to make the decision. The documents will be examined and undergo the necessary procedures, upon completion of which the relevant decision will be made," Ampelonsky said. "Concurrently, the television channel is re-registering its Russian certificate of registration of a media outlet," he said. It emerged last November that the European headquarters of Time Warner Inc. notified Russian operators about its decision to stop broadcasting CNN in Russia from 2015. 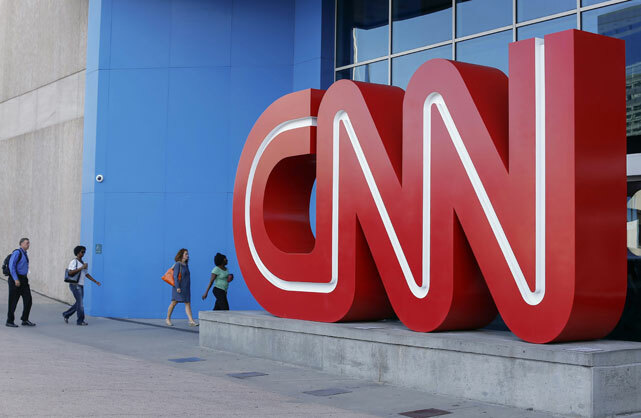 CNN was created in 1980 by Ted Turner and was among the world's first 24-hours news channels. CNN opened an office in Russia in 1983, started broadcasting in the early 1990s and had until recently broadcast via cable and satellite networks only. CNN did not previously hold a license to broadcast in Russia but had no problem with the authorities because of it. Roskomnadzor said it had nothing to do with CNN's decision to stop broadcasting in Russia. Roskomnadzor chief A. Zharov told Interfax that the agency is ready to discuss the situation concerning the cease of broadcast with the television company. Senior Roskomnadzor officials and CNN representatives met on January 27 and expressed their interest in CNN resuming broadcast in Russia. Russian laws are not stop the CNN television network from broadcasting on cable and satellite channels in Russia, the country's Communications and Mass Media Ministry said in a press release.